I think it’s safe to say that the British have some substantial experience with tea. 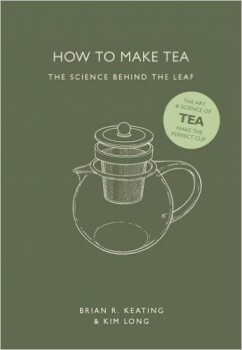 This long history has resulted in significant consternation now that a guide on “proper tea preparation” has been released and it was written by an American. 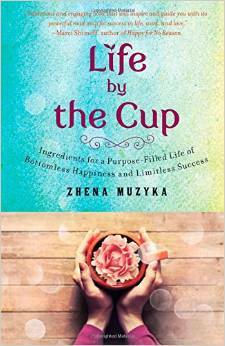 The book relies on the science and chemistry of tea to give advice for the best experience. 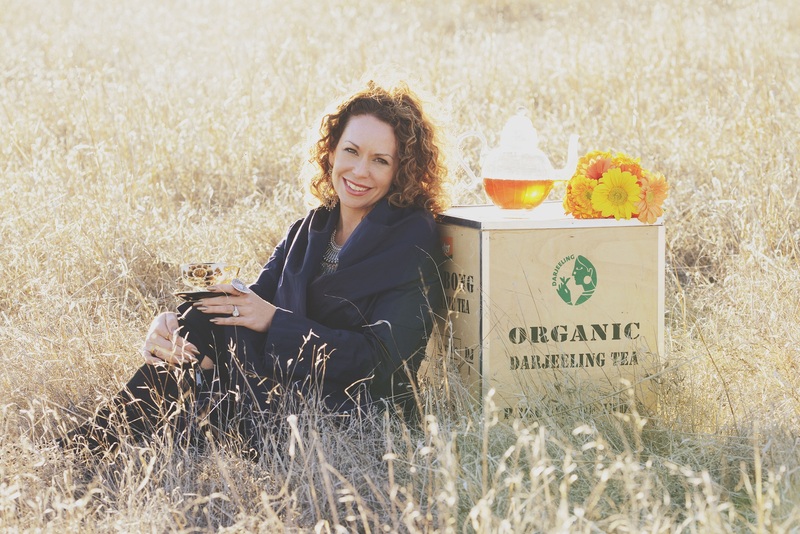 Keating believes North America is on the verge of a massive rise in interest in tea and tea culture and that the British will be eclipsed in this area. You could almost hear the dismissive sighs from across the ocean. The fury comes on the heels of a study from earlier this year that claimed that 80% of British tea drinkers steep their brew for less than two minutes, yielding a less than optimal cuppa.